We booked a morning trip to the Chi Chu Tunnels with a tour group. These tunnels, comprising more than 160km, offer a look at the underground life of Vietnamese soldiers in 1948 and also show how they were expanded in the 1960s to provide shelter for them during the Vietnam war. I have no idea how they managed to fit under there. In the afternoon, after a coffee, we went to the War Remnants Museum which was horrific but so interesting and I thoroughly recommend a visit. Another trip we booked through the hostel. This involved a very long bus journey, a stop at a QVC style shop where we were coerced into buying things made from bamboo and coconut and a traditional boat ride along the Delta itself. This was our first experience of the infamous sleeper buses. If you are on a bus journey for longer than 5 hours in Vietnam it is more often than not a sleeper bus, yes a bus with beds. I soon learnt which were the best and worst seats.. 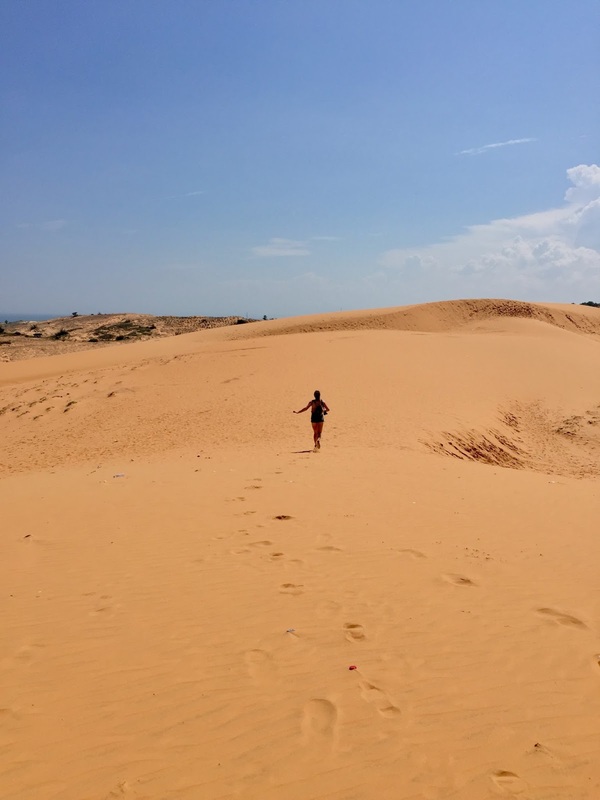 I've got to be honest, Mui Ne didn't blow us away. When you're heading North from HCMC, a lot of people stop off at Nha Trang to break up the journey to Da Lat/Hoi An. After hearing pretty rubbish reviews we thought we'd stop off in Mui Ne instead. We stayed in what can only be described as creepy guest house, surrounded by a swamp and boy, did the toads come out at night. We avoided the sunrise tour of both of the dunes after speaking to people that didn't recommend it and wanting to avoid more tours. Instead, from our guest house we got a taxi over to the Red Sand Dunes and explored them and wandered round the pretty desolate town. Not wanting to stick around too long in Mui Ne, we booked a very early bus onto Da Lat. It was a relatively quick journey and arriving in the mountains was a beautiful sight. After arriving in Da Lat, we had an afternoon to explore. We hotfooted it over to the Crazy House, an architectural masterpiece created by a Vietnamese architect, Đặng Việt Nga. You can also stay in some of the rooms there, which looked incredible and a bit like staying in a treehouse. Our hostel provided a family dinner which was incredible and SO yummy. It meant we made friends with lots of the other guests and ended up at the Maze Bar which is somewhere you MUST go if you are headed to Da Lat. 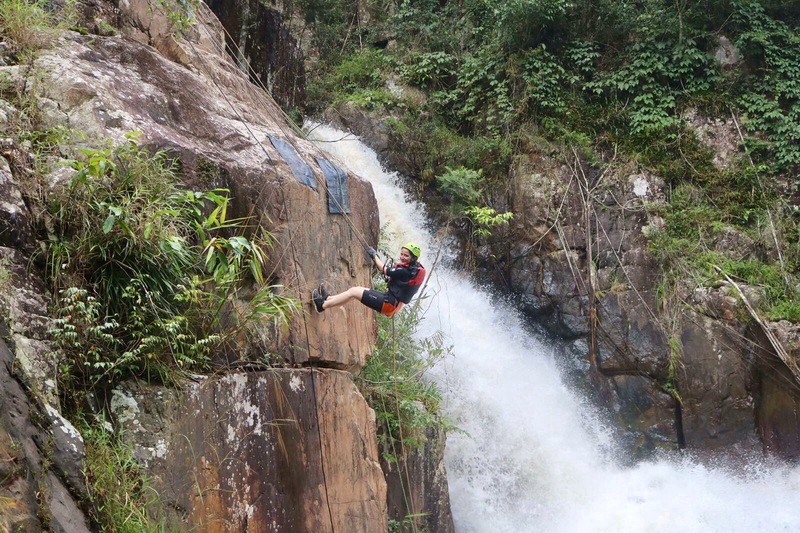 If you're a daredevil, which I honestly didn't think I was you can choose to go canyoning down the cliffs and waterfalls in Da Lat. 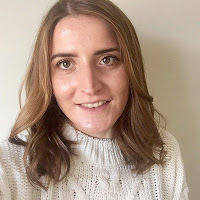 It was an incredible experience and I'm so pleased I pushed myself to do it. Walk round the river, pedalos available to rent, flower garden nice to wander round. We spent quite a lot of time catching up on chores etc as there was a torrential downpour. We possibly spent too long in Da Lat in the end, as we didn't really need an extra day there. However, it was nice to not feel too rushed. The journey from Da Lat to Hoi An is ridiculously long if you take the bus so we ended up getting a flight from Da Lat to Da Nang and we were picked up by our accommodation hosts in Hoi An. Unfortunately, our arrival into Hoi An was tampered by the fact I was once again, under the weather. 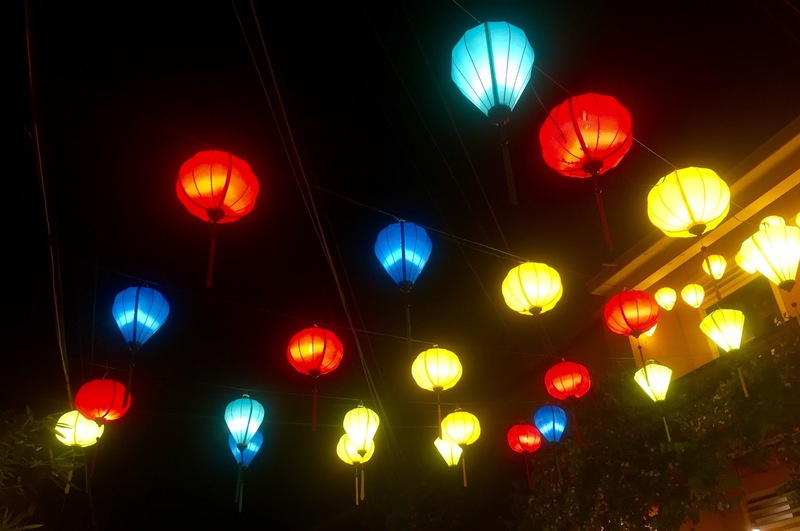 After a nap, we had a wander around Hoi An, including the historical quarter, where you can find the infamous lanterns, tailors and coffee shops. As I was still recovering, my travel buddy booked onto a morning tour to the My Son temples. She said it was different to a lot of the other temples we had visited as many of these had been destroyed by the Vietnam war. In the afternoon, we went to get clothing tailored at FaiFoo Tailors, I cannot recommend these lovely ladies enough. They were so helpful and made sure we were happy with our purchases. I had a jumpsuit made, whilst my friend had a blazer fitted. We also went to one of my favourite coffee shops out of all the ones we went to in Vietnam called, The Espresso Station, where I got to try a charcoal latte. For the morning, we booked onto a free cycling tour with university students of Da Nang University. 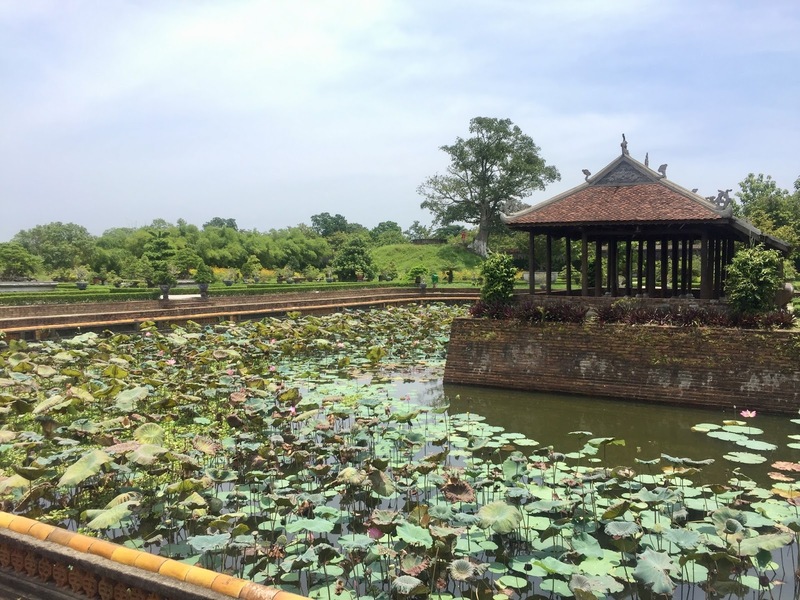 It's an opportunity to explore the local countryside and allows them to practice their English, which was a whole lot better than my Vietnamese. We visited a boat making workshop, a family who make rice paper and another family who make sleeping mats. 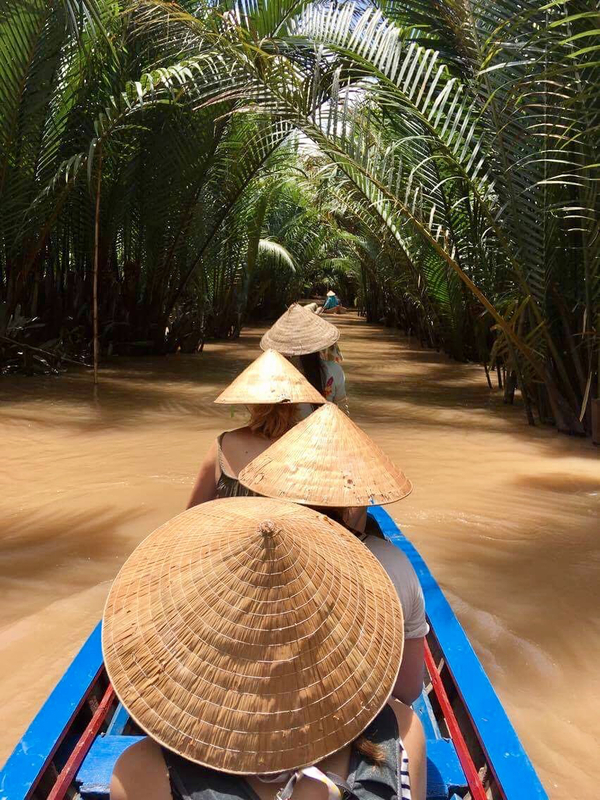 I would thoroughly recommend the tour as a way to get out of the hustle and bustle of Hoi An and learn a little more about the people who live there. On our final day we booked onto a cooking class to build up our repertoire of South East Asian cuisine. Not only did the class involve making 4 dishes, we also took a trip to a wet food market and an (unsuccessful) boat trip to catch crabs. 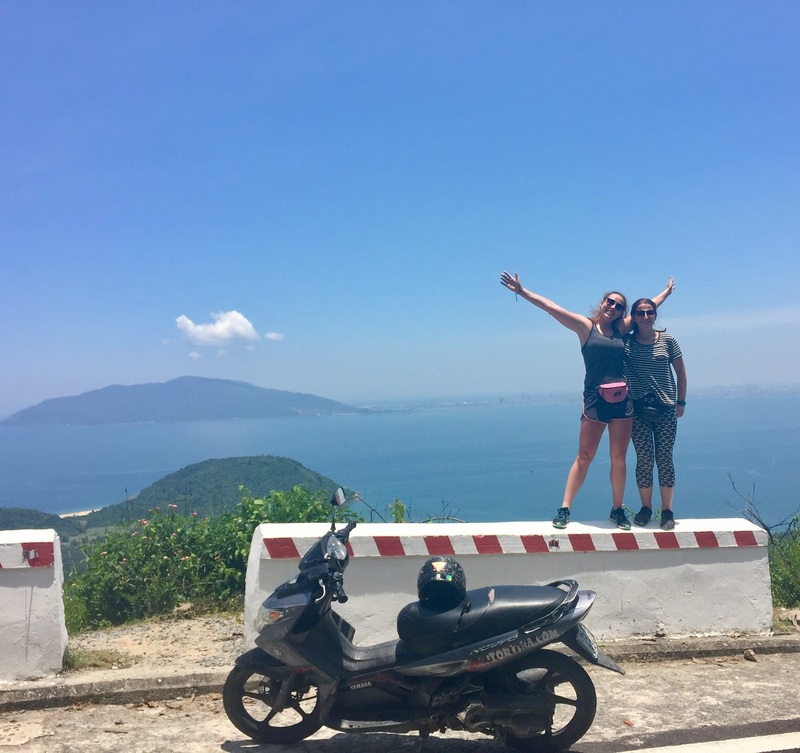 Riding the Hai Van Pass on the back of a motorbike was honestly one of my top things I did in the entire 11 weeks. Not wanting to drive myself, my travel buddy faced the challenge and with some of her uni friends we drove the 130km from Hoi An to Hue. It was truly breathtaking. On route we stopped off at Marble Mountain, Long Co Beach and the Elephant Springs. As we only had a morning in Hue, not wanting to arrive into Phong Nha too late we made use of it by going into the Imperial City and attempting to learn a little Vietnamese history. 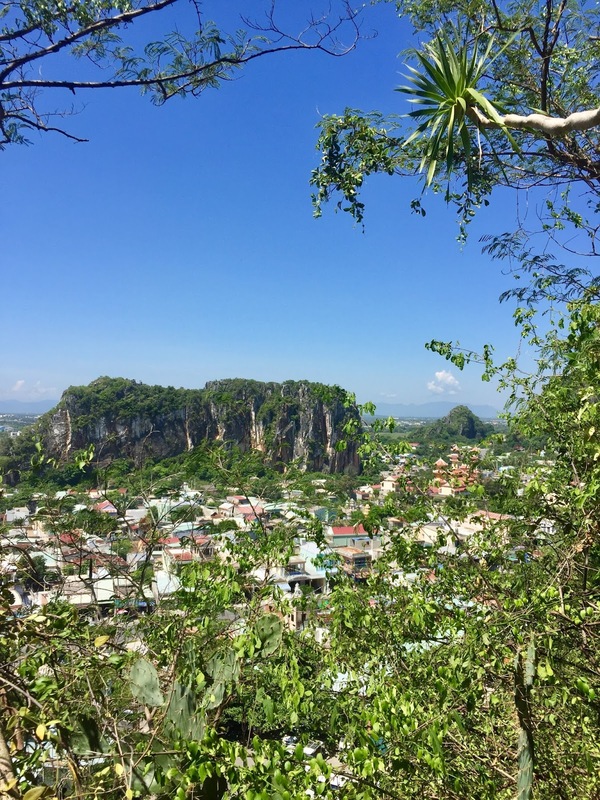 In an effort to cram it all in, in one day we booked a day tour to the caves which included..
At around 9pm we waited for our night bus which was of course, running on Vietnamese time and was about 90 minutes late. Luckily, we were eventually on our way and made it to Hanoi at around 6am the next day. We arrived to our hostel at 7am after being completely and unashamedly being ripped off by a taxi driver in the POURING rain. We managed to muster the energy to go out in the torrential downpour and visited the Prison Museum. Afterwards, we went to a lovely little coffee shop called Note Coffee which is completely covered in post-it notes from customers. With a sense of achievement for actually leaving the hostel after spending 8 hours on a night bus we headed back to the hostel for a nap before grabbing some dinner. From Hanoi we took a 5 hour bus to Sapa and we were greeted by our host, Su and her husband who were part of the Hmong tribe. We would be staying with her for 2 nights - so we thought. 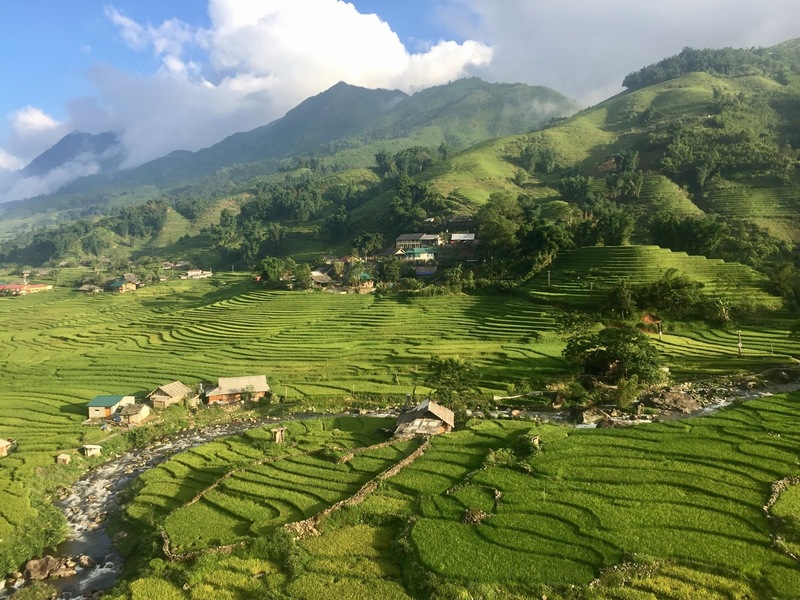 We hiked from Sapa to Su's local village, chatting about her local customs and her family. After arriving at her home, we met her three children and she served us a feast of lovely food - and rice wine(!). We woke up to even more food - a pile of pancakes and bananas. Her daughters, who were 12 and 6 then ended up taking us on a walk around the village - or did we take them(?!). Unfortunately our stay in the village was cut short due to my travel buddy getting ill and we thought it would be best to head back into Sapa to recuperate, rather than get Su's family ill too. As we ended up only spending the one night at our homestay we decided to get an earlier bus than we had originally planned back to Hanoi. This meant that we didn't arrive in the middle of the night and were able to pack for our next trip the next day. We took the day bus back to Hanoi and went back to our original hostel who had kindly let us leave our big bags whilst we were in Sapa and be reunited with our laundry. 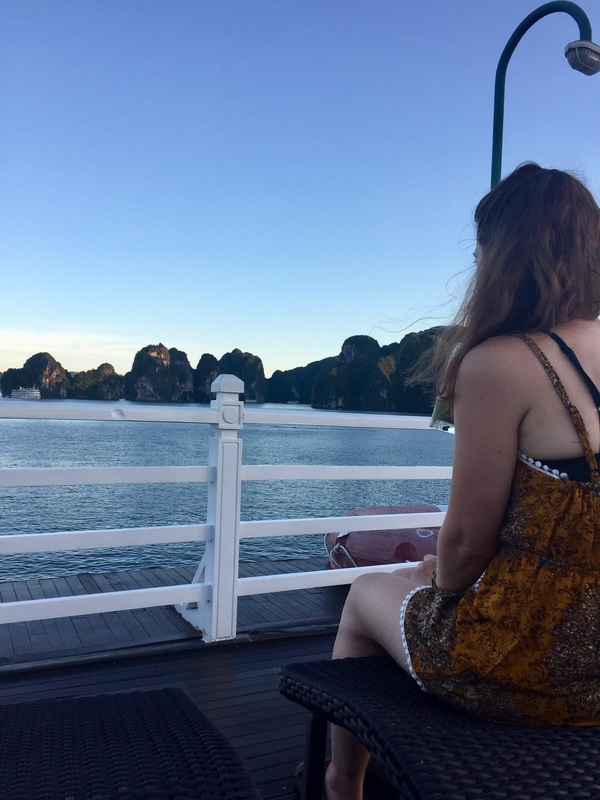 We ended up booking quite a luxury cruise for Ha Long Bay after reading a lot of reviews that suggest if you went budget there's a chance you might get food poisoning or fall of the boat etc. We joined the rest of our cruise buddies at the terminal and went aboard the Bhaya Cruise boat. After returning from Ha Long Bay, we had another 24 hours left in the country before a late evening flight the next day. We took some time to properly pack our stuff, ended up on the pub crawl with our hostel and inevitably had to drink a lot of coffee the next day. 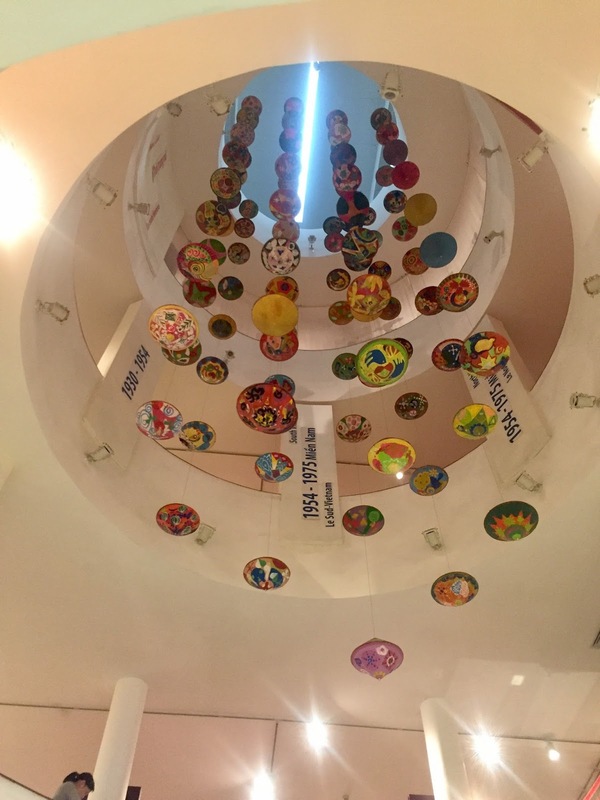 We also managed to make it to the Women's Museum which was really interesting. Make sure you try the traditional Egg Coffee, most commonly found in Hanoi. It is made from whisked egg white, coffee and LOTS of sugar. Giâng Cafe, is where it originated from, created when milk supplies were low, and it's definitely a must do. And that ladies and gents is how we spent 3 weeks in Vietnam and how you could do. Obviously we we were pretty gutted that our time in Sapa was cut short as we would have loved to get to know more about the local village and Su herself. 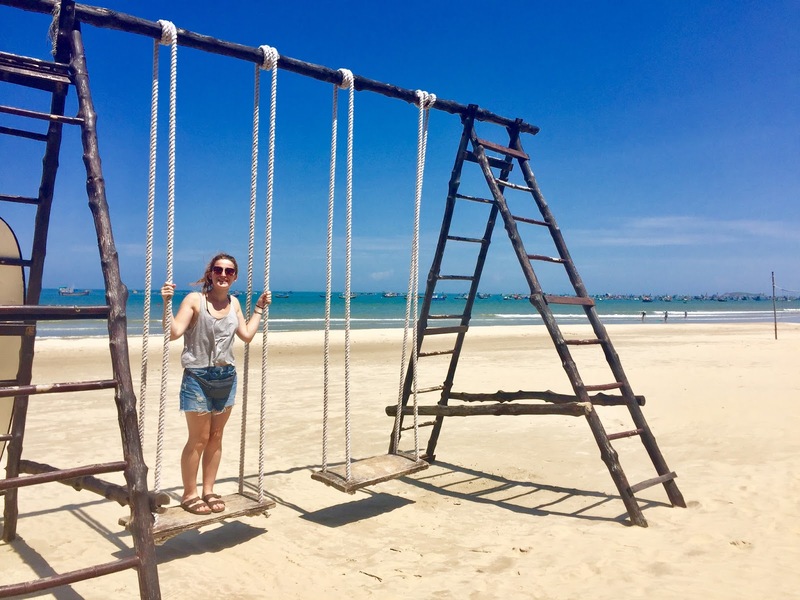 There are also plenty more places we wish we could have made it to, including Phu Quoc island in the South and other areas in the North. 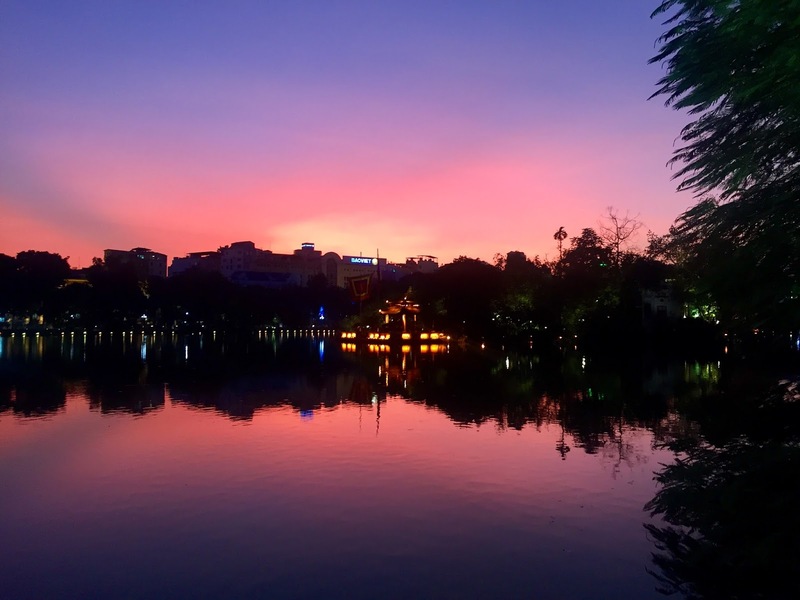 I think that this itinerary covers the must sees of Vietnam but I would love to know what you think. Have you been to Vietnam before? Are there any places we missed?